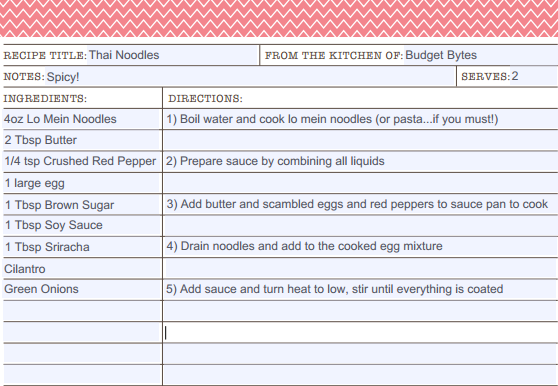 I was playing around in the kitchen after work one night and made a version of this and it was HOT! HOT! HOT! Now my parents would be sooooo ashamed to hear that I used linguine to do this because well..my mom is Filipino, they live in Asia, I was raised in Asia, my mom speaks Thai, and my parents lived in Thailand for many years. Basically they would be embarrassed of my “Thai” dish but it actually turned out well. What makes it Thai? 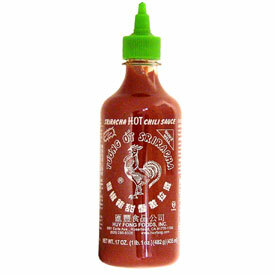 The Sriracha sauce! Angry Rooster Juice? SUPER hot sauce? Bottled awesomeness? I event sprinkled on a few peanuts crushed up along with a slice of lime!